Reistadløpet byr på natur, skiglede og mye moro både for konkurranseløpere og mosjonister. Foto: Schonning.no. 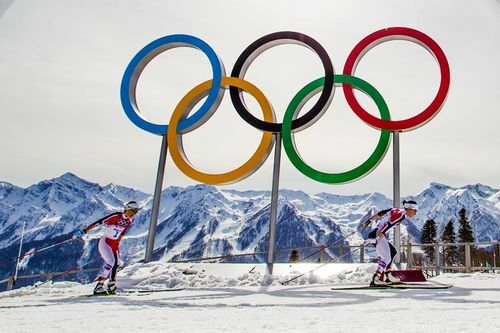 Lørdag arrangeres sesongens nest siste renn i langløpscupen Ski Classics. 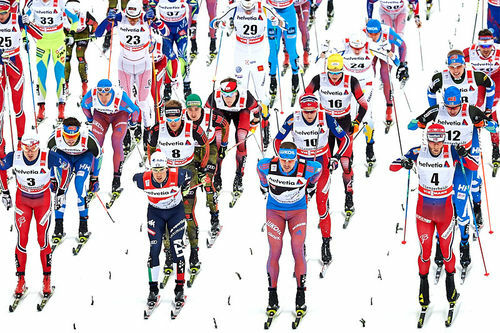 Vertskapet er å finne i det norske Reistadløpet. 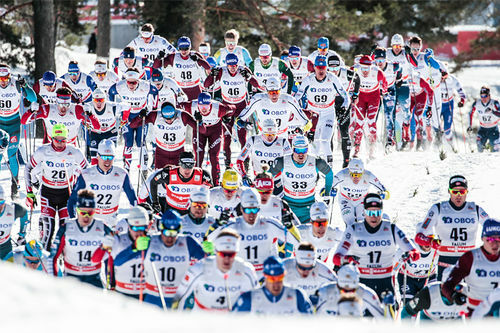 The end of Visma Ski Classics season IX is closing in, and there are two more races left. The next one, Reistadløpet in Norway, is always one of the most memorable ones as it has the hardest course in the tour and its landscape is simply breathtaking. 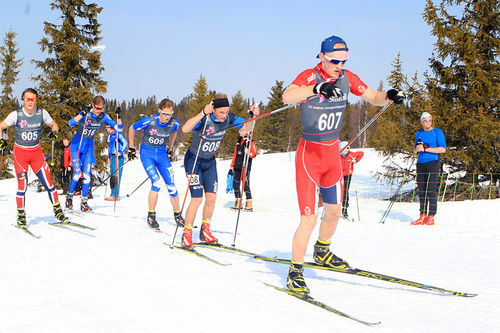 This 50 km race from Setermoen to Bardufoss has one sprint point at Storlømyra after 5 km of skiing, and two climb competition points; the first one at Orta, 16 km, and the second one at Hallvor Hill, 33 km. These two climbs are extremely long and in many places quite steep making the course an extreme challenge. 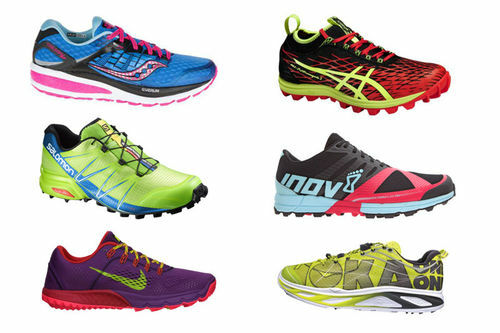 Even most of the pro skies are going to use diagonal striding in the race. 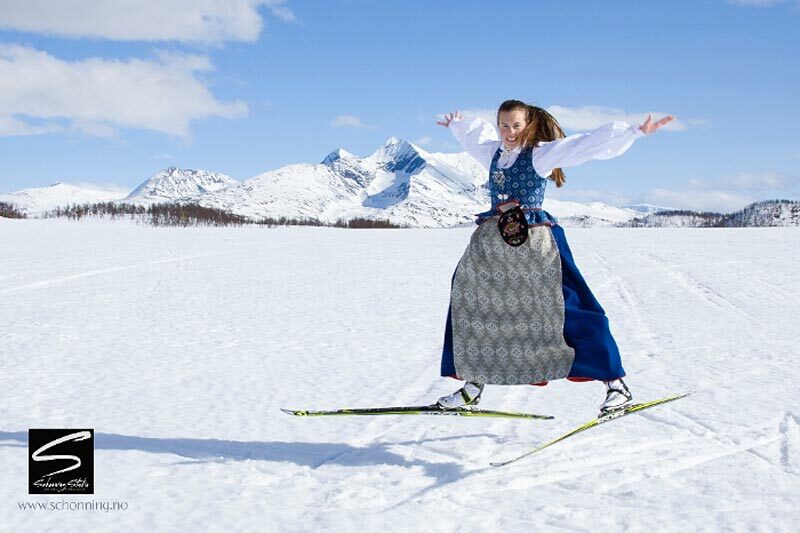 Reistadløpet started in 1958, and it honors and commemorates a local hero Colonel Ole Reistad, who was an avid skier and a strong force in the community uniting military and civilian activities. 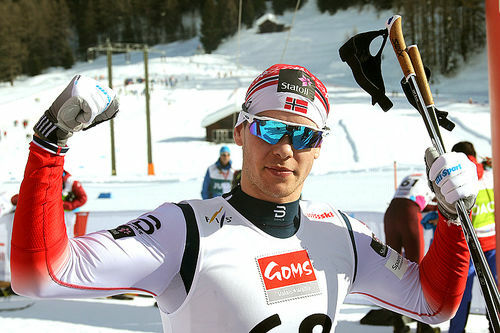 It is not easy to predict winners and podium skiers for this particular race as there has been a three week break since the last event, two of the leading men, Andreas Nygaard, Team Ragde Eiendom, and Eliassen, did an extremely hard 220 km Nordenskiöldsloppet last Saturday and the Reistadløpet course is the only one where kick wax is used. 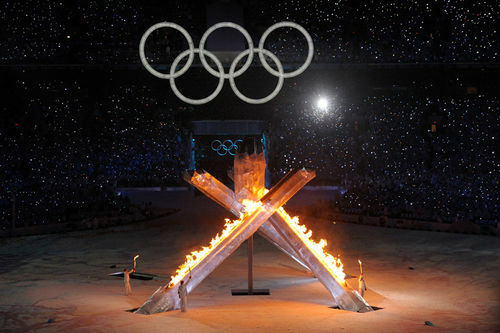 Therefore, traditionally good classic skiers have an advantage intros event. 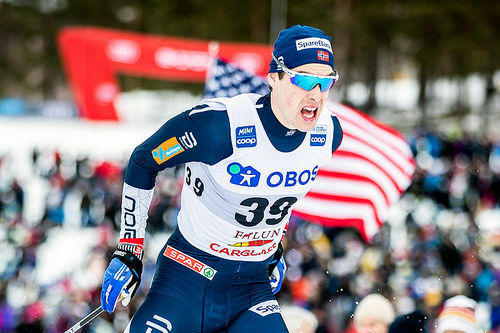 Eliassen is certainly a great diagonal strider, but he and Nygaard both admit that they may not be able to recover in time for the race. Then, Chris Andre Jespersen, Team Koteng, was second last year and he has performed well in many races this season, and he certainly has a chance to be on the podium again. 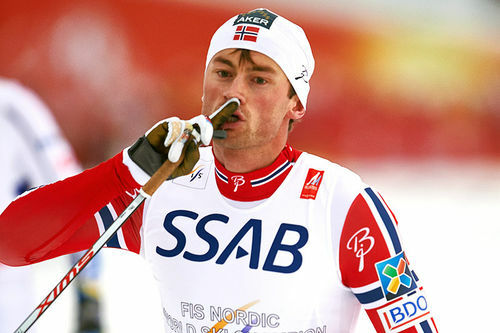 Tord Asle Gjerdalen, Team Ragde Eiendom, won last year, but this season has been somewhat challenging for him. However, he has been on the podium this winter and he has certainly used the break to get back in shape for the last two races of the season. 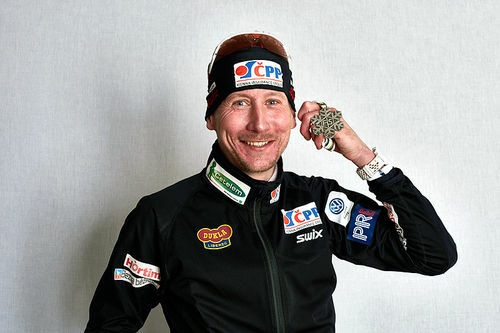 Finally, one of the best candidates to be on the podium is the grand-old-man Anders Aukland, Team Ragde Eiendom, who finished third last year and he has been close to the podium many times this season as well. 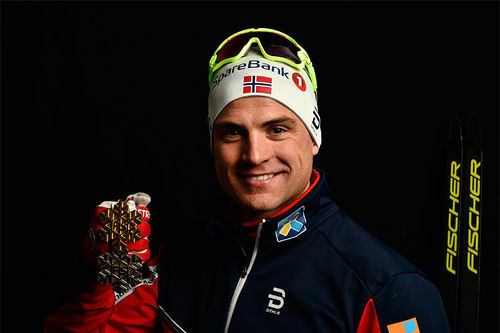 In addition to the names above, the two BN Bank athletes are worth mentioning as potential podium skiers; Morten Eide Pedersen and Simen Østensen. 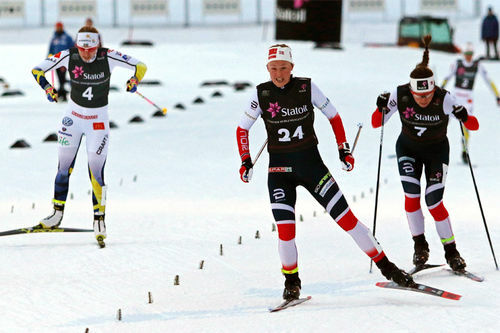 Reistadløpet is possibly the only race where Britta Johansson Norgren, Lager 157 Ski Team, is not the biggest favorite. She is known as the double-poling queen in the tour, but she is now contemplating going diagonal striding. 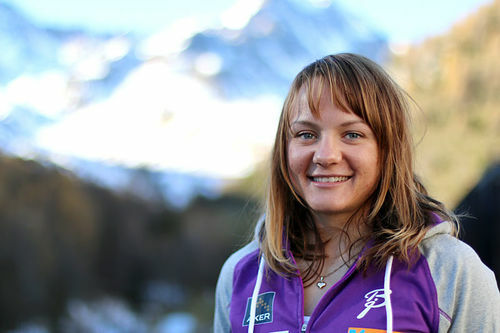 Astrid Øyre Slind, Team Koteng, is a very good classic skier and she really wants to win her first race of the season. Her teammate Masako Ishida, last year’s winner, is again one of the strongest candidates to win as the course suits her perfectly. 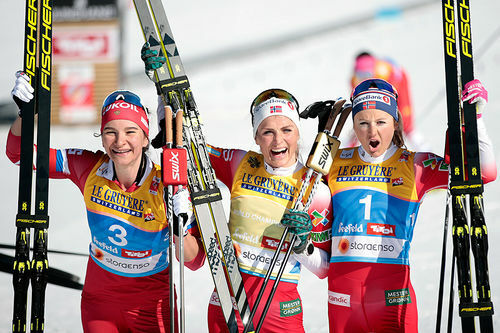 Other podium chasers are Katerina Smutná, ED System Bauer Team, and Kari Vikhagen Gjeitnes, Team Ragde Eiendom. 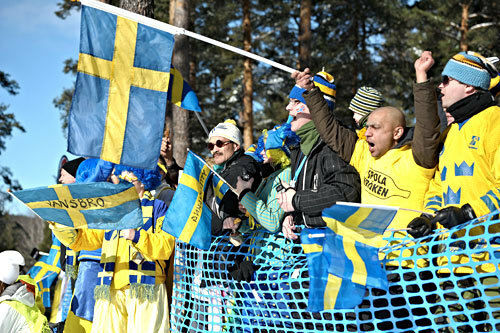 On Saturday April 6, Reistadløpet starts at 10:00 am CET with the elite women, and the elite men follow at 10:30 am CET.